They say that stories are both windows and mirrors. I think DukeEngage is too. On the window side, this program gave our group the unique opportunity to engage in Durham, NC that we might not otherwise have pursued during the hectic semester and to peer into life across the pond in Durham, UK. On the mirror side, we reflected upon economic development in both contexts and, of course, our own role and features in this fight for equality. Learning is both looking forward and looking inward. 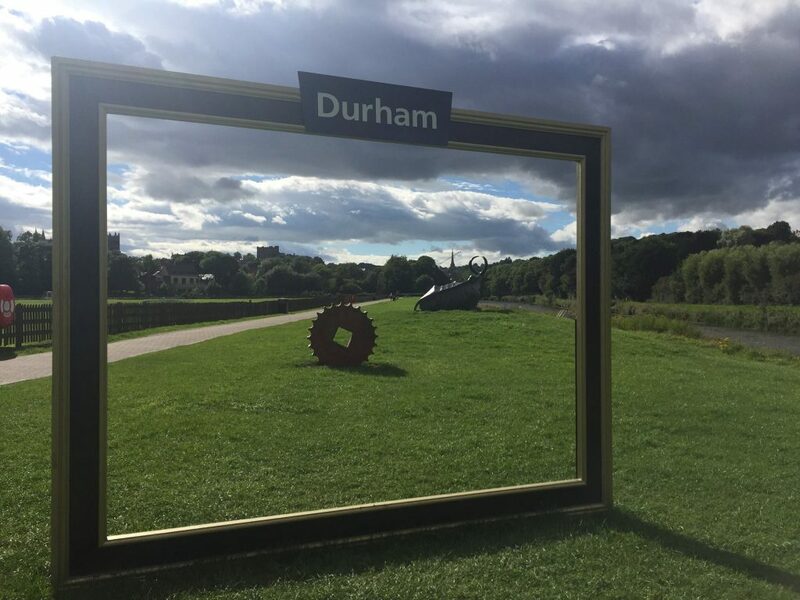 “Two Durhams” is the focus of a recent Durham Herald Sun article, which explores the reconfiguration this summer of one of the DukeEngage program’s veteran initiatives in hometown Durham. This summer, participants in the program not only served in Durham, North Carolina but also served in sister city Durham, England. See the Herald Sun article here.